Almost a century ago the company provided refrigeration services to commercial and industrial customers. Today, we specialize in Mechanical Construction Design, Installation, Retrofit, Controls, Service Repair, and Maintenance. A.J. Celiano, Inc.’s pursuit of excellence and quality service has defined the company as a reputable and professional leader in the industry. As an alternative to traditional plan-and-spec approaches, A.J. Celiano, Inc. offers customized concepts and schemes to efficiently design and construct a variety of mechanical projects. A.J. Celiano, Inc. works closely with licensed NCEES firms and PE’s to install or replace any mechanical system in new construction projects or existing structures. DataCenter heat removal is one of the most essential yet least understood of all critical IT environment processes. Critical infrastructure support needs to keep up with the ever-changing trends in the technology industry. We welcome the opportunity to provide you with a state-of- the-art Building Automation System. Our onsite consultations give you a detailed overview of your building’s needs, as well as expert recommendations going forward. Just like changing the oil in your car, performing regular maintenance on your HVAC system is the most effective way to keep it in top working order. A.J. 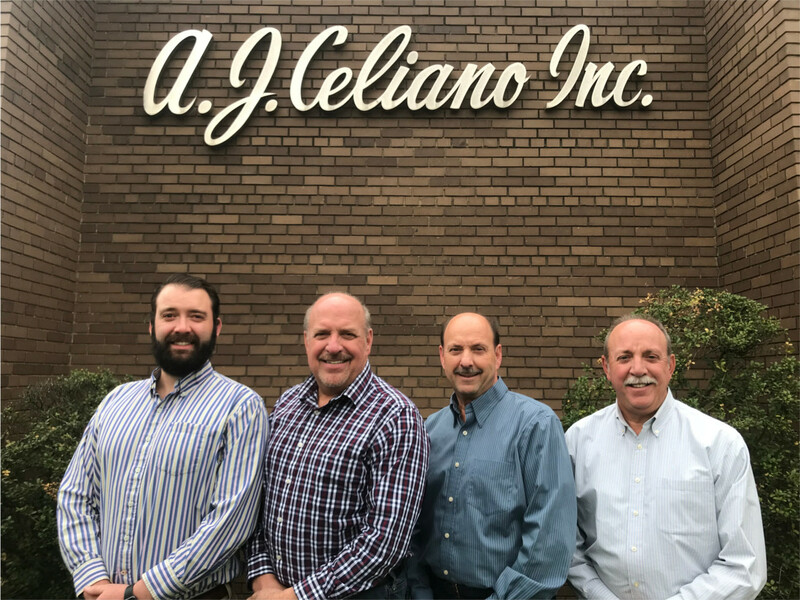 Celiano, Inc. has a full staff of highly trained and qualified technicians and mechanics to serve your HVAC and mechanicals needs. We are on call 24/7!